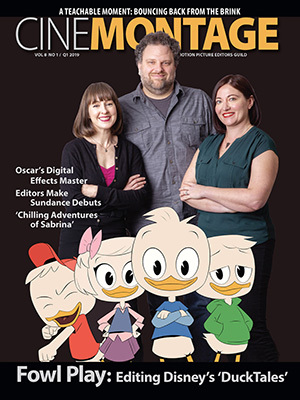 Reprinted from Deadline Hollywood by Pete Hammond on December 12, 2019. 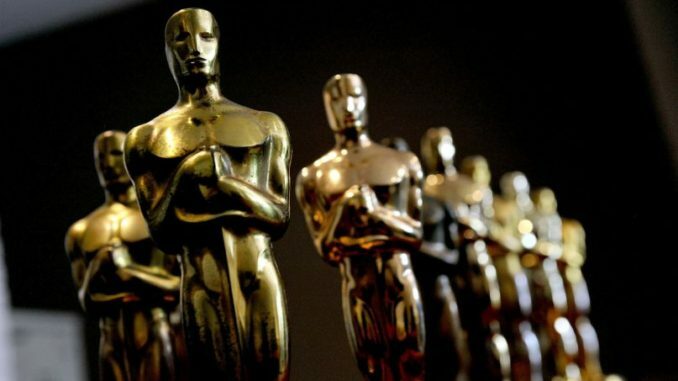 Final voting [began Tuesday] for the 91st Oscars, and it probably isn’t a moment too soon for beleaguered Movie Academy officials who seem to have a new controversy to deal with every day. Ballots from the 8,176-or-so voting members will be due back next Tuesday at 5 PM PT in all 24 categories including Best Picture, which is the only one of them decided on a preferential basis where members must rank their favorites, from 1 being best to 8 being least favorite. In a tight race like this one, it has turned out to be that the system just ups the odds there could be a surprise when the final envelope is opened February 24 at the Dolby Theatre. Reprinted from The Los Angeles Times by Josh Rottenberg and Glenn Whipp on February 12, 2019. … “Without cinematographers and film editors, I would be lost, wandering in the cinema wilderness,” Spike Lee — who is nominated this year for best director for BlacKkKlansman alongside the film’s editor, Barry Alexander Brown — wrote in an email to The Times. Alfonso Cuarón, whose poetic film Roma has earned 10 Oscar nods including best picture, took to Twitter to voice his frustration, as did other Oscar winners including Guillermo del Toro and Russell Crowe.